Bursting with citrus & grape New Zealand Hop aromas & flavour this crisp NZ style pilsner is the ultimate thirst quencher. Unlike many others this one uses actual lager yeast. 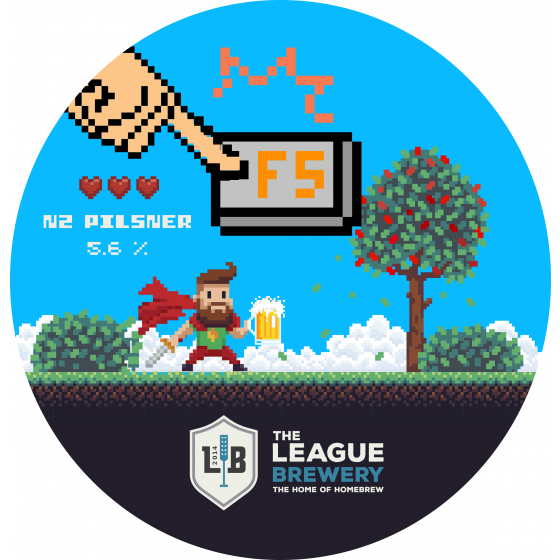 Review "The League "F5" - New Zealand Pilsner All Grain Kit 23l"